With an online shop, you can do business between countries and price system is extremely important. The common currency is widely used as dollar and euro is required for each store. Besides the common currency, some countries in the world also have its own currency as China, Australia or Singapore and so on. 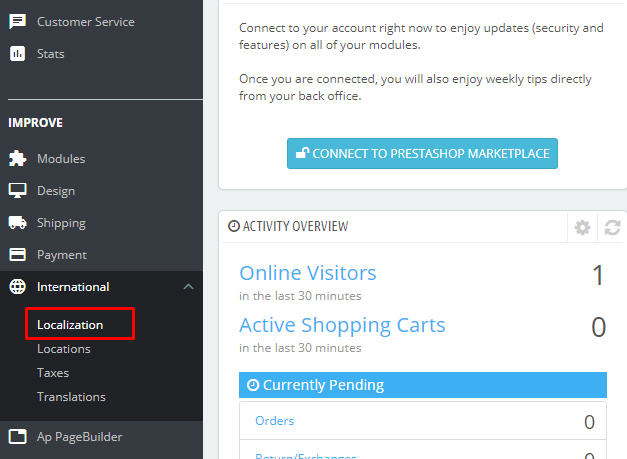 Adding currencies to your store Prestashop 1.7 platform is extremely simple today we will show you. The easiest way to add a country’s currency is to import its localization package. This is done in the “Localization” page, under the “International” menu. Once imported, you must go the “Currencies” page to enable it. 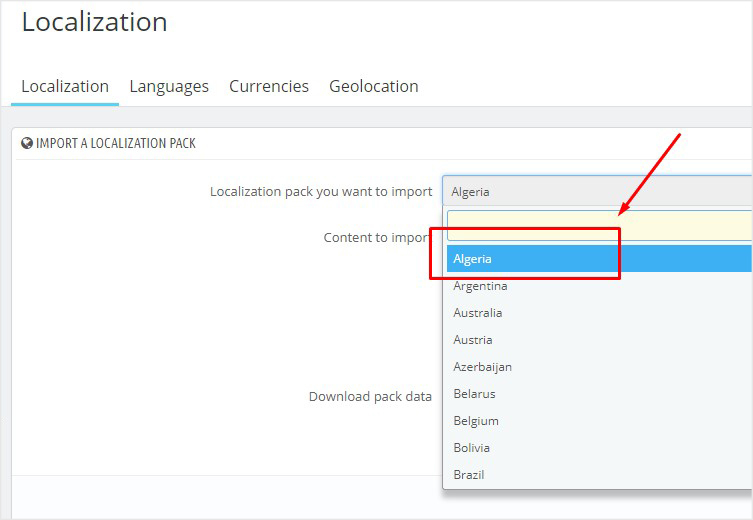 -> Choose Localization Pack you want to import. Here you will see the list imported packages, you should choose which packages you need to apply. Choose page currencies. You can see enable packages in your store. Click add new to enable your currencies. – Currency. The name of the currency, preferably in English, so that as many customers as possible can read it. – Exchange rate. 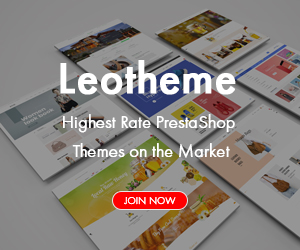 This rate is to be defined according to your shop’s default currency. For example, if the default currency is the Euro and this currency is dollars, type “1.31”, since 1€ usually is worth $1.31 (at the time of this writing). 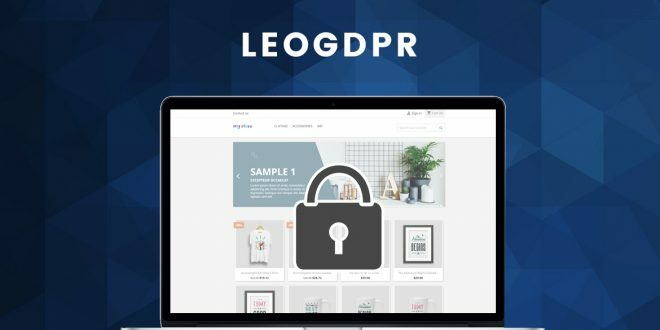 Use the converter here for help: http://www.xe.com/ucc/. 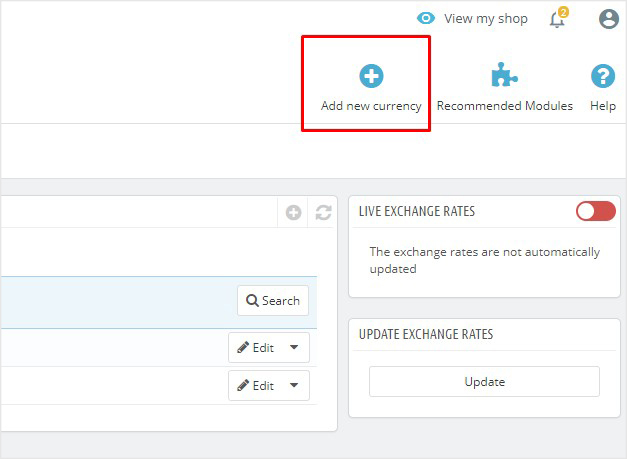 If you don’t know the exchange rate, leave it as 1, and when the currency is created, update the exchange rates by clicking “Update exchange rates”. – Status. Any currency can be disabled at any time, both from its own edit page, and the currencies table on the “Currencies” page. When you create a new currency, it is disabled by default. Toggle the “Status” option to enable it. 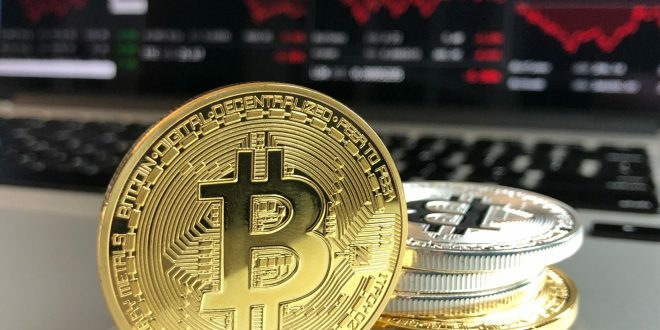 The status will change to “This currency is enabled”.